Any body run the 225 45 15 Ventus R S4s on 15 x 7 rims? Live Shell.2 Bought last year and only used a few times. In original box and assorted cables. $100.00 or B.O. Most comfortable seat for racing? Will there be any vendors @ WGI ? Sent PM Knock them Dead @ VIR. Spec Miata driver looking for a seat at Sebring in December. 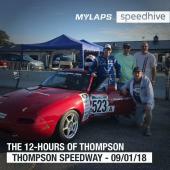 Have run three Lemons races recently and now hooked. Ran clean no penaltys no contact in B and C class cars. 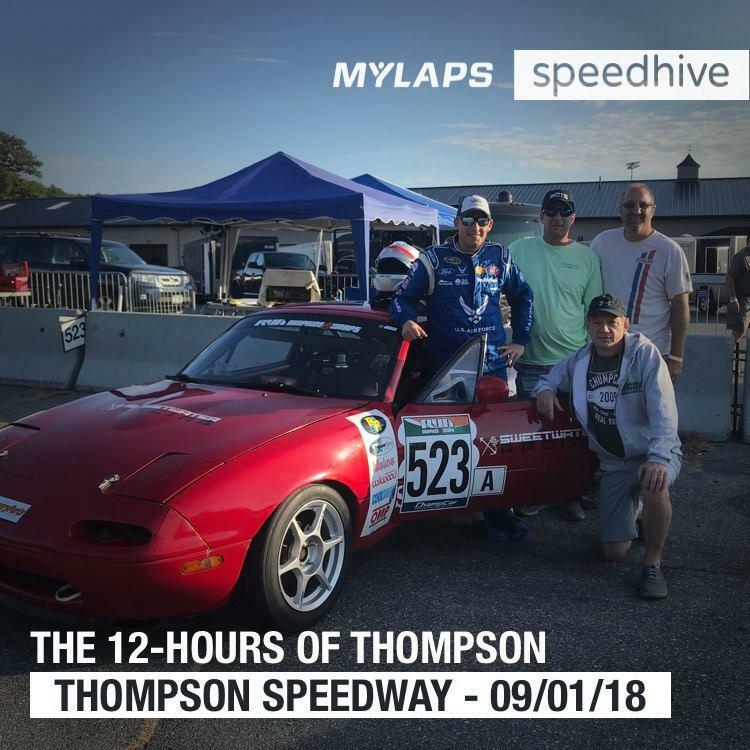 Skip Barber racing school grad and hold current SCCA comp license. Email me if you have any interest. Tom.